The battle between Sony and 21 years old Geohot who has shook the mega corporation has been around for a while now and it’s taking new interesting routes everyday. The battle has recently become a legal one since Sony has publicly announced filing a lawsuit against the hacker residing at New Jersey. Taking the situation light, Geohot first released a rap dissing Sony but he knows now the battle is bigger than a rap game. To fight the case back, Geohot published an entry on his blog requesting all the fans and supporters to help donate for the cause, so he may at least hire decent lawyers. He says he would have quit this stuff back in June but he doesn’t want to set reputation for hackers that all they can do against mega corporations is get sued and back down. "In fact, I want the opposite reputation set, that the more a company tries to abuse the legal system, the harder we rally back" says Geohot. His explanation for hacking the devices is that he wants to openly use the product he paid for, which by the way makes total sense. We have every right to do legal stuff with the product we own and that’s Hotz’s cause. 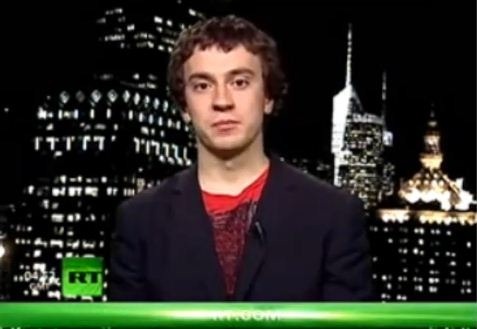 Hotz believe they don’t want him locked up or his money, they want to induce fear in the audience out there and interestingly he believes sending the message back is the right thing to do. Sending the message back, eh? Hacking Sony Xperia Play you mean. Geohot further adds, he thinks he will win without a doubt and beating them in the court is just a start. He may be a little more confident about it than he should be, but in either case, the dude always makes me his fan with every single thing he does!